The Coast Guard has seen a record response for 2015, with it being particularly relevant to both the Shannon and Sligo SAR helicopters who both flew over 330 missions each. Consent has been granted today (29 December 2015) for the operation of the Corrib natural gas pipeline linking the gas subsea facilities to the terminal at Bellanaboy, County Mayo. 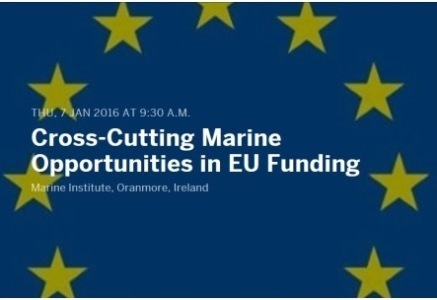 Event - Cross Cutting Marine Opportunities in Horizon 2020 & Interreg Atlantic Area Programme. 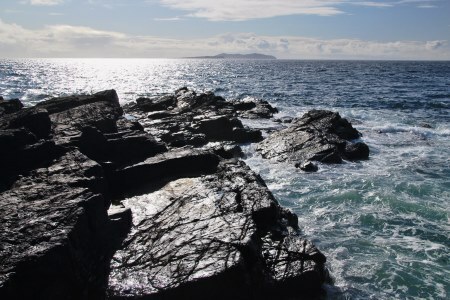 The Marine Institute will host a one day event for marine researchers and SMEs looking at cross cutting opportunities in Horizon 2020 (AM) and the Interreg Atlantic Area Programme (PM).